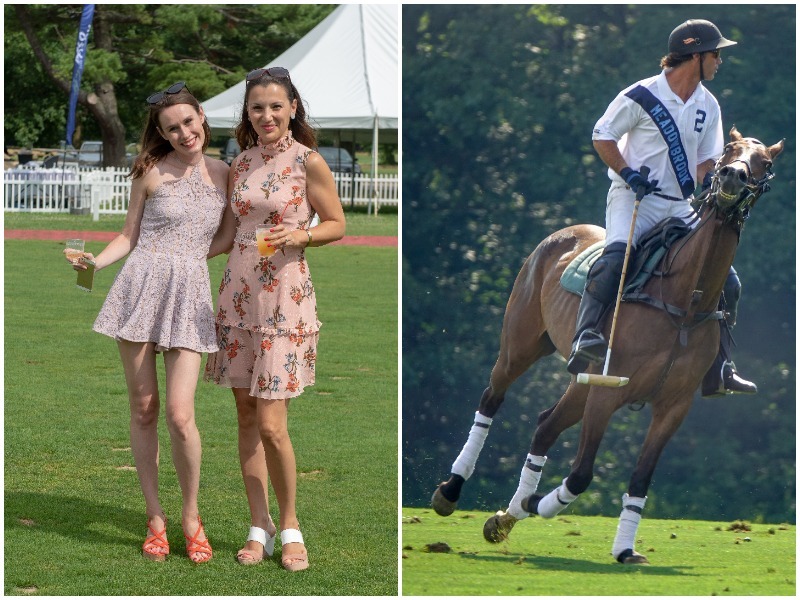 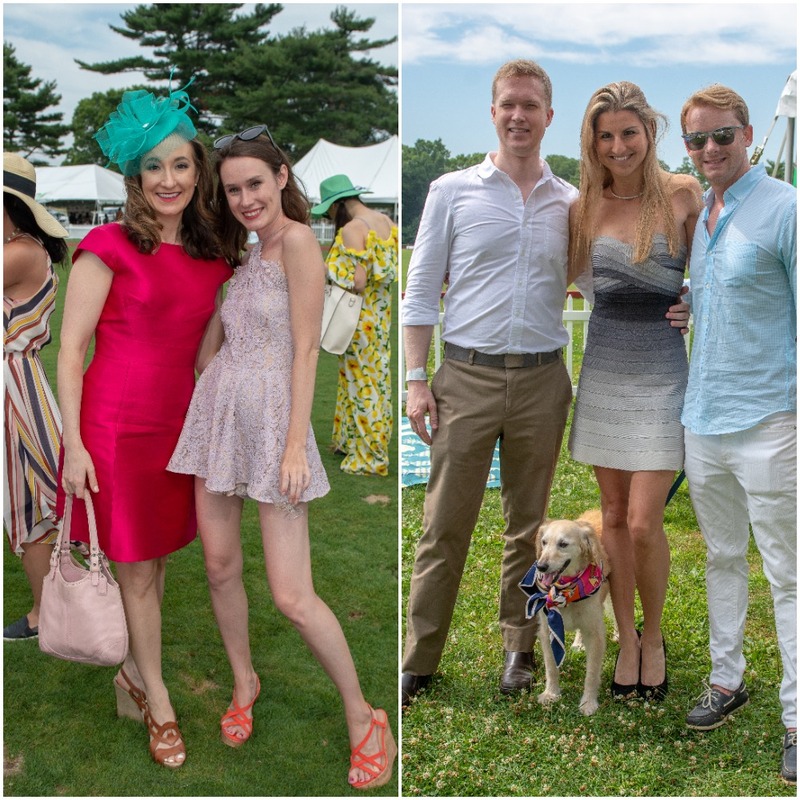 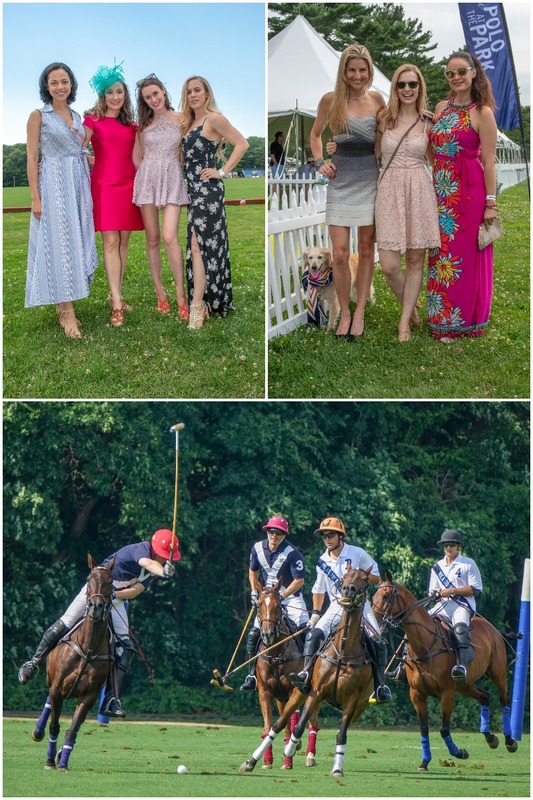 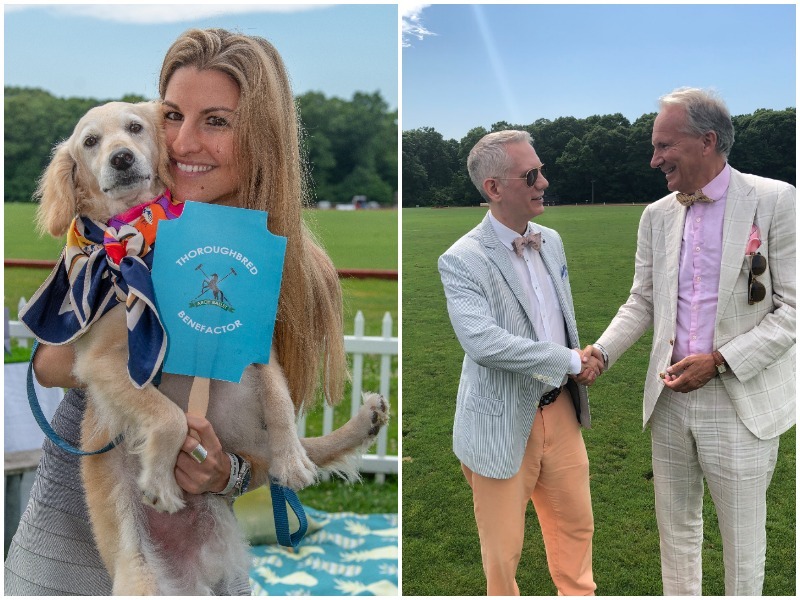 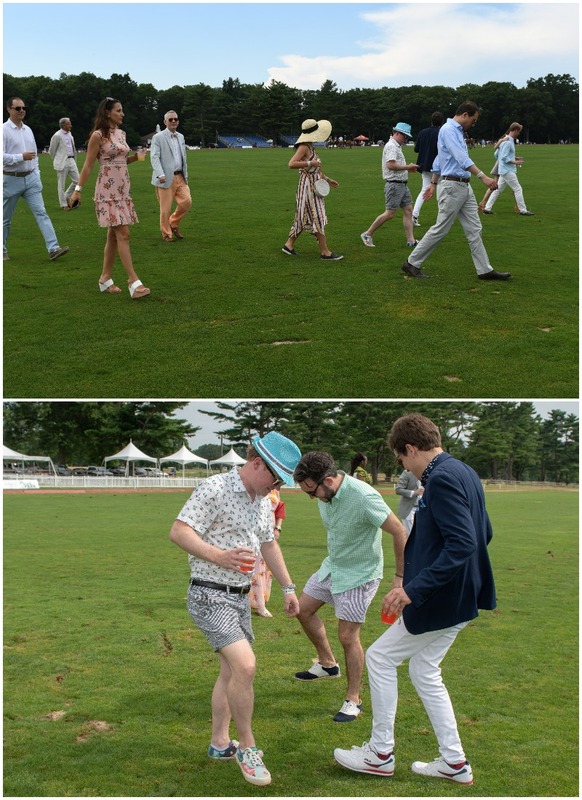 The hot young organization Arch Ballet held the second annual Polo for Pirouettes event this past Sunday, July 15. 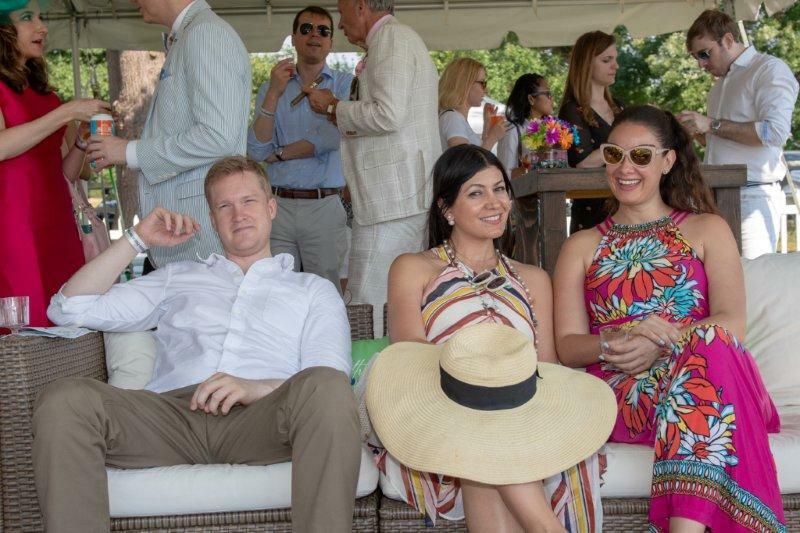 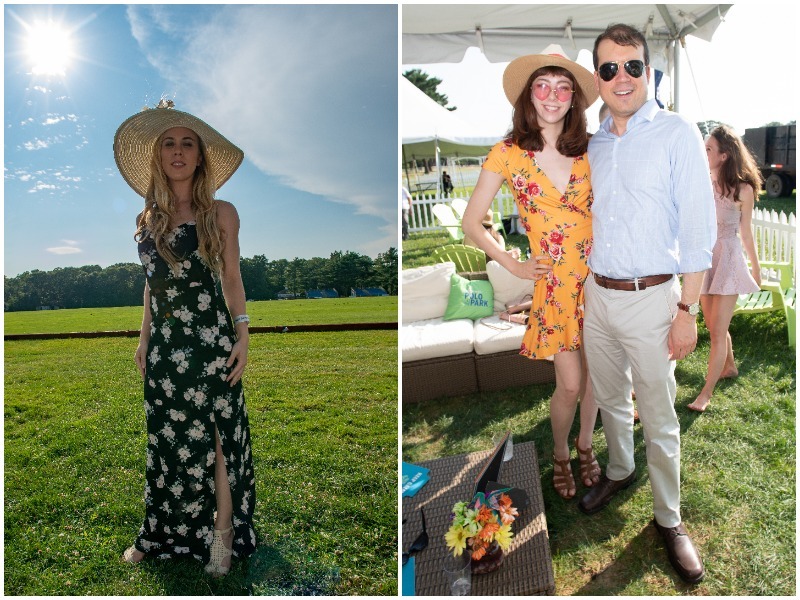 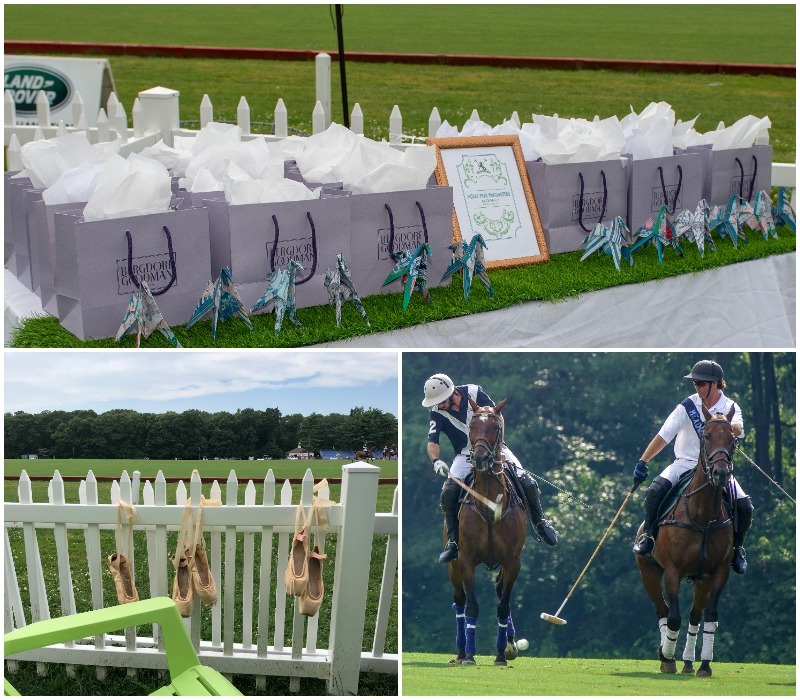 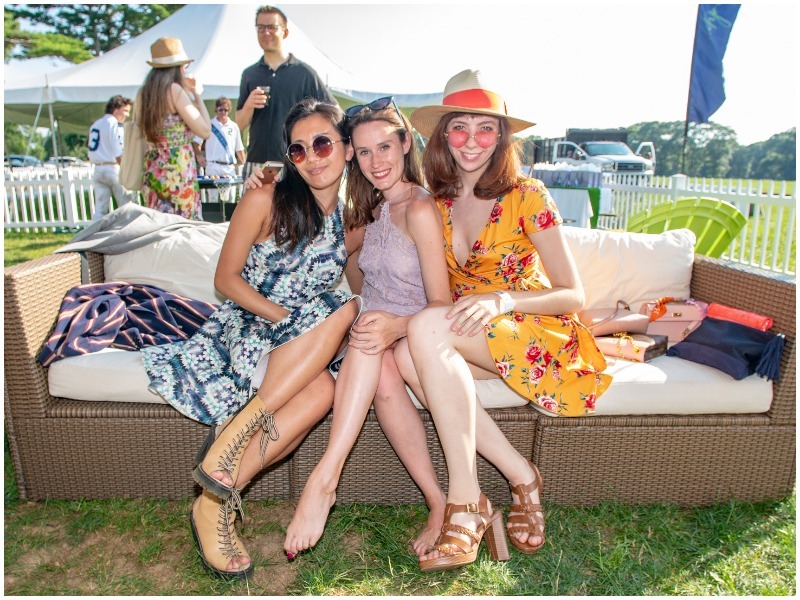 The luscious green of Bethpage Polo Club was the backdrop of this private event with exclusive access for Arch Ballet philanthropists and opposing Meadowbrook Polo Club team owners. 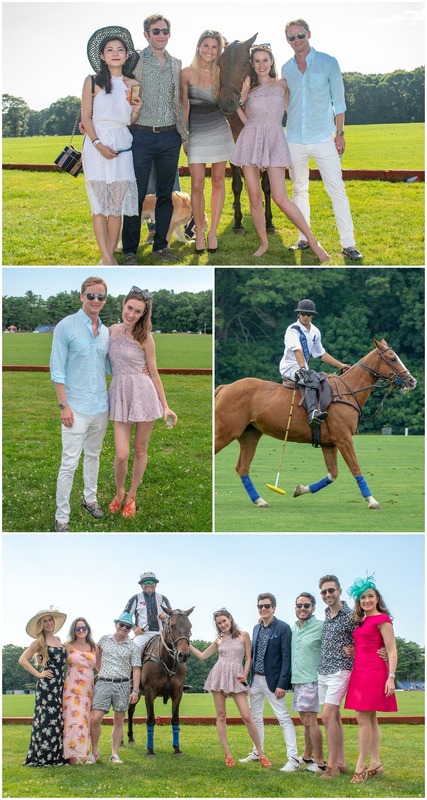 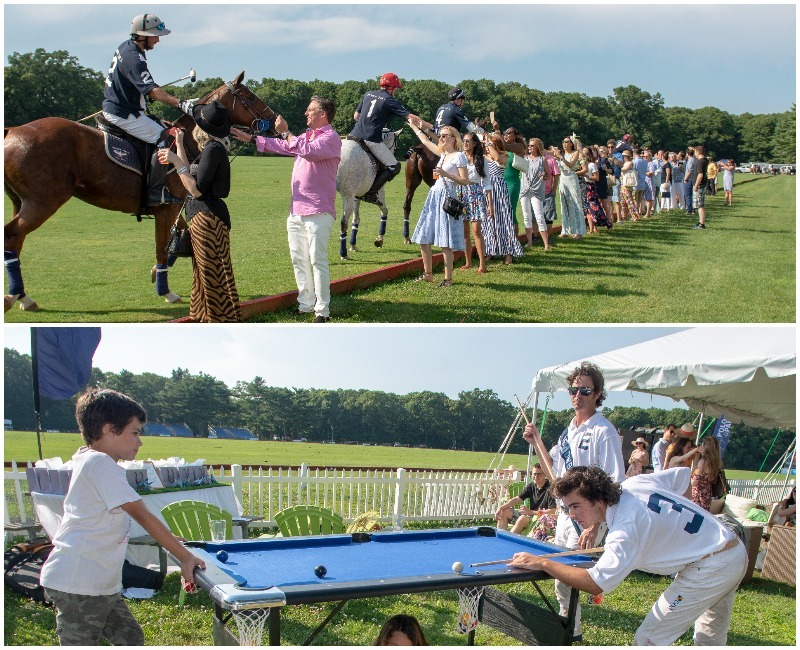 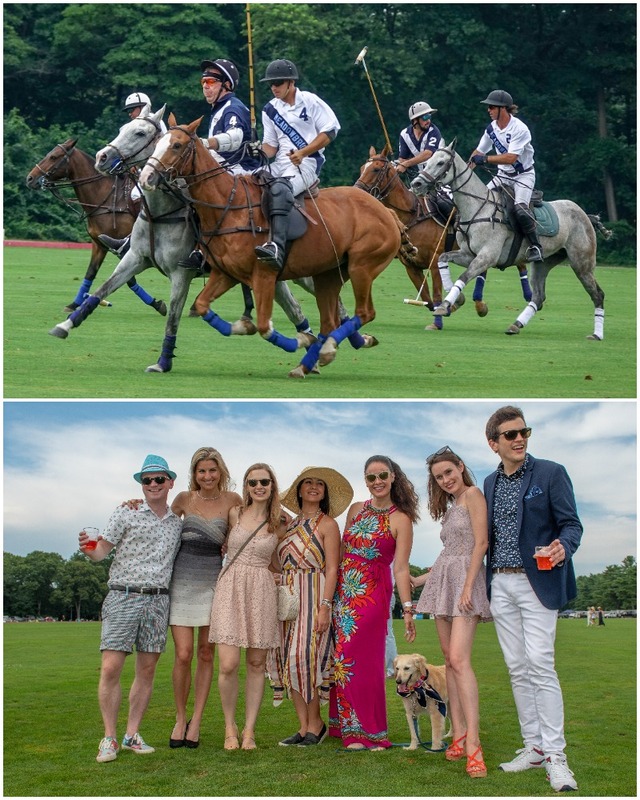 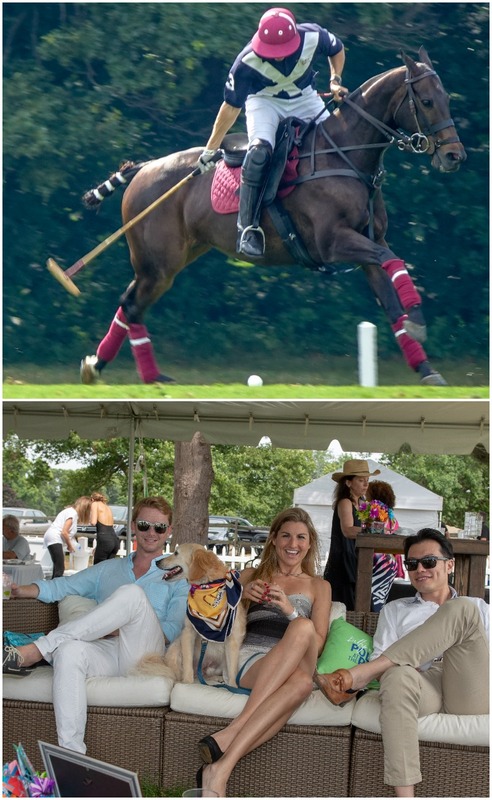 The definition of luxury lifestyle, you couldn’t help but feel you were at your best friend’s chic Montauk house that happened to have your 50 closest friends, a polo field, and two polo pony teams in action for your own personal summer afternoon amusement. 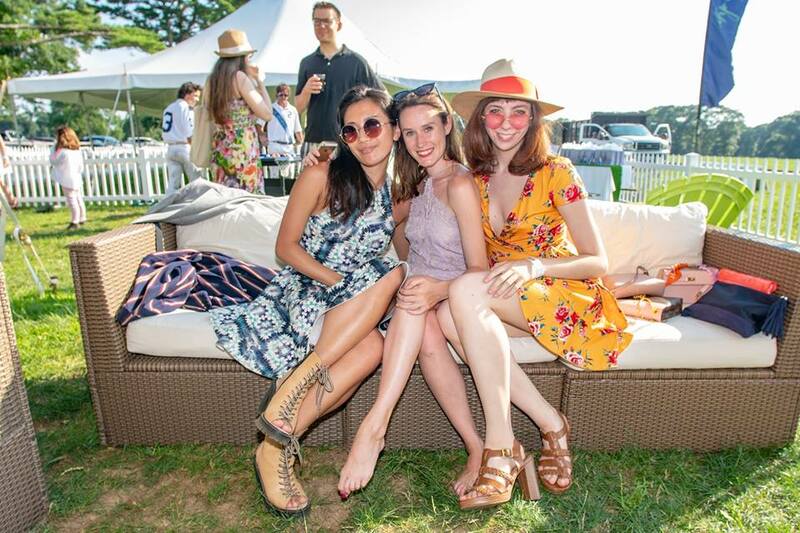 Architects, surgeons, lawyers, fashion designers, professors, orchestra conductors, fin-tech moguls, wine entrepreneurs, and all the likes mixed with ballerinas sure kept conversation flowing as they sipped bubbly and handcrafted cocktails whilst watching the sport of kings. 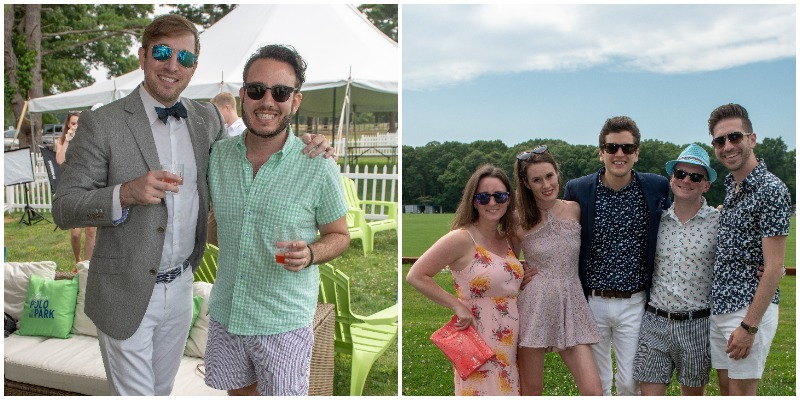 Delicious mini lobster rolls, summer shrimp, feta cheese corn, and crudité were served while lounging on Hampton wicker couches and Adirondack chairs. 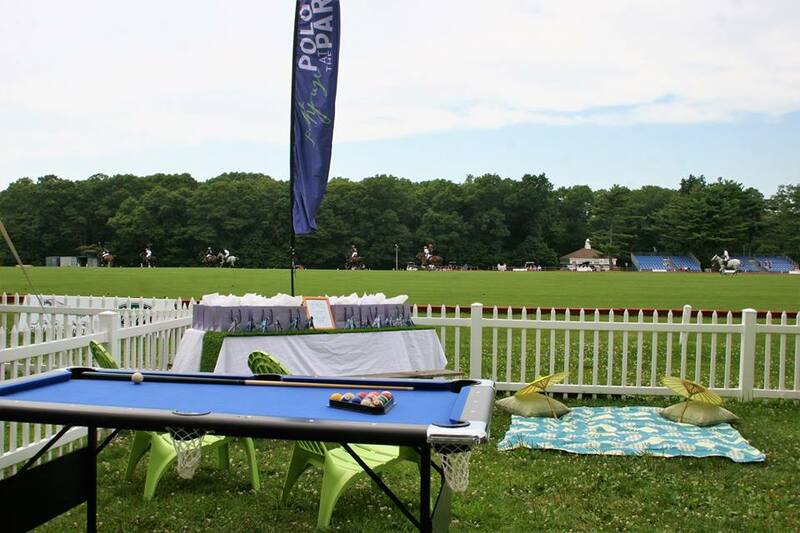 Hand rolled cigars were a novelty by the pool table and lawn games. 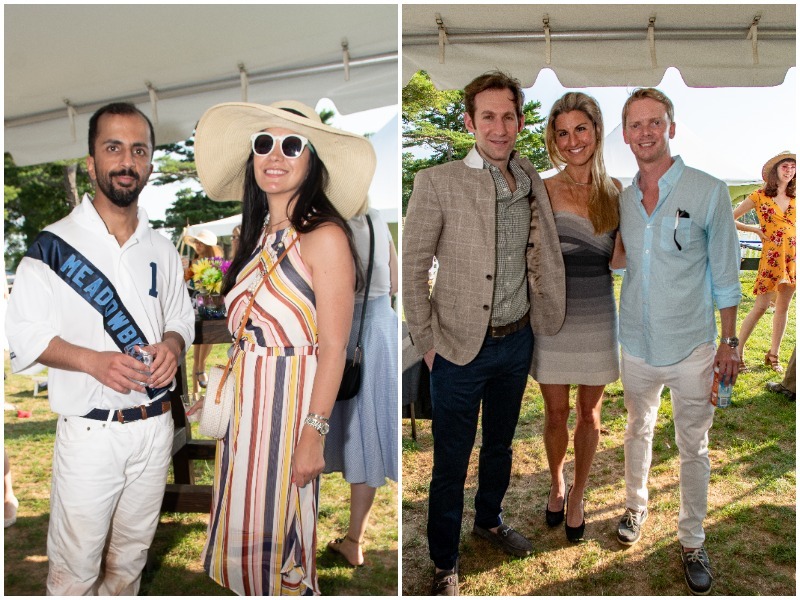 Upon arrival guests were greeted by it girl Artistic Director Sheena Annalise and event co-chairs, Marija Pecar and Scott Jeffrey. 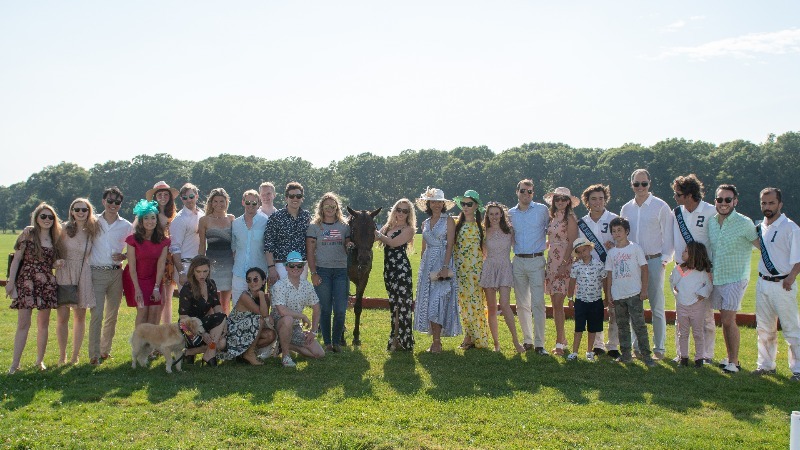 After the match attendees were joined by the players themselves and their horses for hours into the sunset. 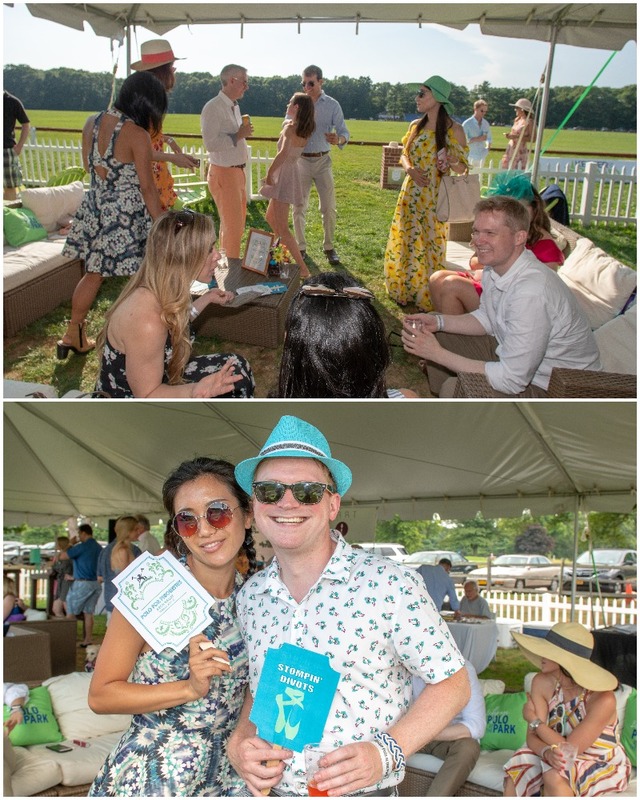 The chicest mini swag bags boasted the latest Hermès scented origami equines, newest Hermès parfumes, Bergdorf Goodman’s Kiehl’s, individualized handwritten thank you notes for the most personal touch, and an exclusive invitation for pre-show champagne with the dancers to their upcoming performance Wednesday, August 15.